Car accidents happen every day. In 2012, there were over 5.6 million police-reported car accidents. When you have been injured in a car accident, it is important that you are abreast of your legal rights, especially when you sustain common car accident injuries. Here at Dashner Law Firm, we strive to provide you with the tools and information you need to claim that which rightfully belongs to you after an accident. By remembering and enforcing your rights you can set yourself up to collect the compensation you deserve. If you are not at fault for an accident and the other party’s insurance denies responsibility, you have the right to file a collision claim. To aid your case, make sure that you properly document the accident with notes and pictures. If there are any eyewitnesses, be sure to collect their contact information and statements, if possible. The more proof you get the better chance you will have in court or during a settlement. Different states have their own regulations on how long you have and how much you may file for concerning common car accident injuries. In the state of Texas, you have up to two years after the accident to file a personal injury case. This can be helpful if you are injured due to an accident but do not realize it until later down the line. Even if you believe you have an open and shut case, it would still be wise to speak with an attorney. 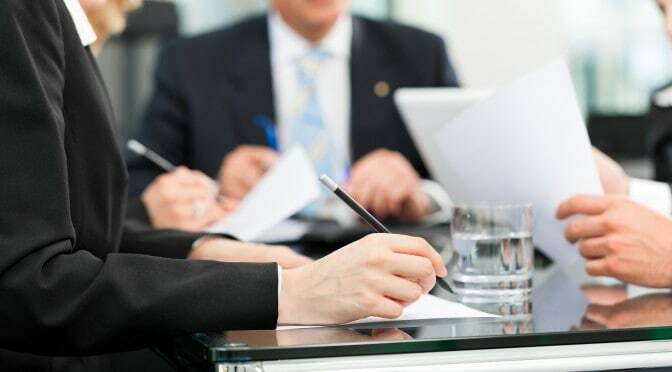 A lawyer will be able to recognize and address issues that you may not be fully privy to, whether they concern your claim against an insurance company or your case in court. To properly exercise your rights after common car accident injuries you must understand them. For more information on your rights and entitlements, or to receive an evaluation, contact Dashner Law at 972-793-8989.